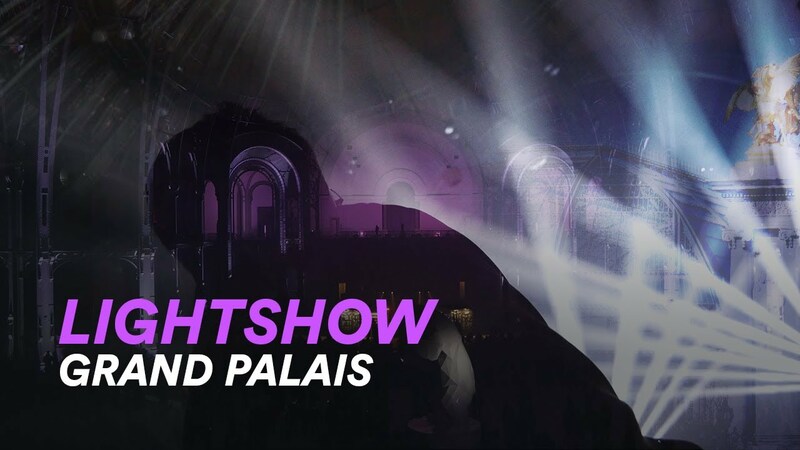 This year, I was lucky to have my music "Shadow's Legacy" as opening music of a lightshow in Paris. Le Grand Palais des Glaces is the biggest indoor ice rink in the world. This event occur only for christmas holidays. The lightshow was encoded by the Light Designer Mathieu Constantien. Videographer, Romain Pelissier. Production, Groupe Ludéric (https://www.luderic.com/). Okay guys, one week to go until Captain Marvel release in theater. Until then, here is a piece of music I composed the last two weeks. Enjoy! 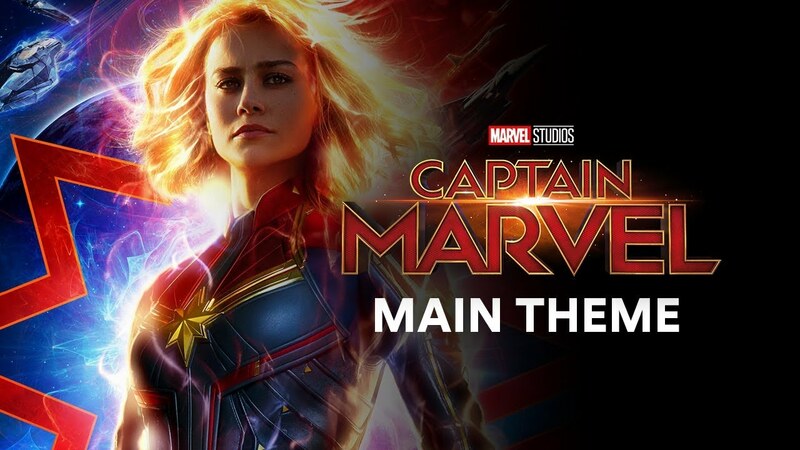 Ok, encore une semaine avant que Captain Marvel soit au cinema. En attendant, voici la musique que j'ai composé ces dernieres semaines sur le personnage ! Bonne écoute ! Petit soucis avec le site, il est inacessible pour quelques heures le temps que je trouve une solution. Little problem with the website, It's not available for few hours until I find a solution to fix it. Petit message pour vous annoncez que je vais sortir un petit EP au printemp. Theme? Heroic/Fantasy. Just a post to tell you I'm working on an EP for spring. Mood? Heroic/Fanstay.